The RC4 Pro Transponder features a shorter 8 cm / 3.15 in cable, ensuring a perfect fit every time. comes in at only 3 grams, making it almost as light as a feather. 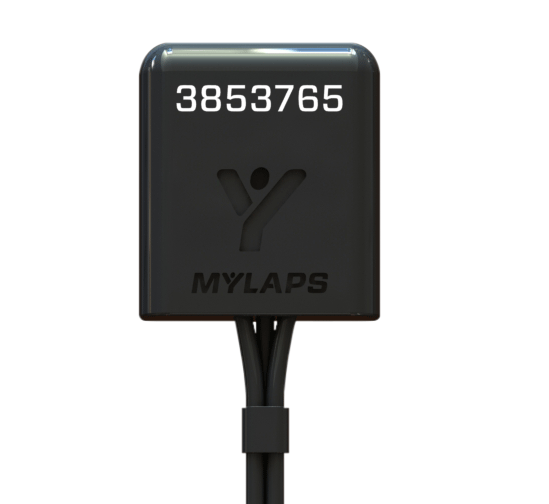 MYLAPS Speedhive is the platform where RC racers can get more insights in their race performance. results and share your progress with friends. for many years. 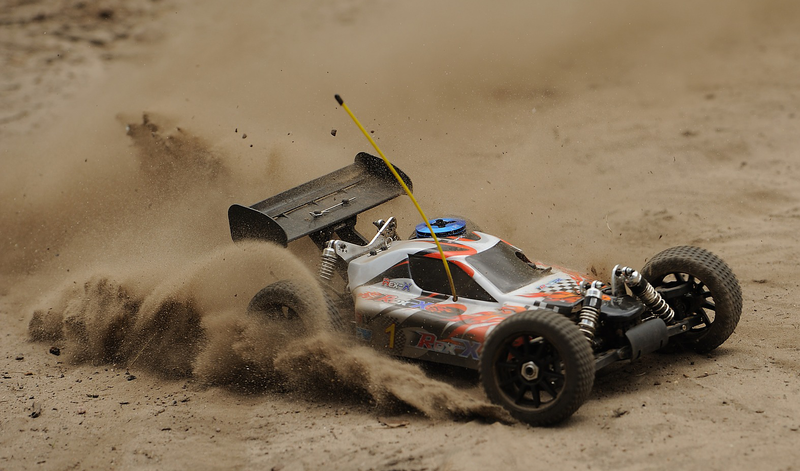 The RC4 Pro Transponder takes the Racer to the next level.